Facing a ban in London, the ride-hailing app’s new CEO conceded mistakes. It’s a big shift for a company that famously takes few prisoners. Londoners may want Uber’s service but rules are mostly there for a reason. Compromise could be the Silicon Valley invader’s reboot strategy. CEO of Expedia, Inc. Dara Khosrowshahi attends the Allen & Co Media Conference in Sun Valley, Idaho July 13, 2012. 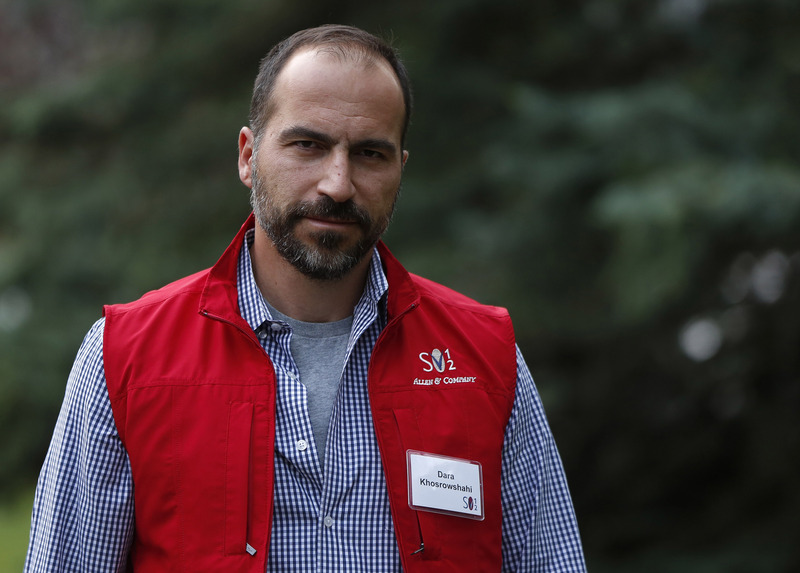 New Uber Technologies Chief Executive Dara Khosrowshahi apologized to Londoners in an open letter on Sept. 25, saying the ride-hailing app had made mistakes and pledging to make changes. The Silicon Valley firm is seeking to overturn a decision by Transport for London to strip it of its license in a major market. London Mayor Sadiq Khan said he had asked TfL to be available to meet Uber. An online petition launched by Uber in opposition to the Sept. 22 TfL ban had collected nearly 800,000 signatures by the afternoon of Sept. 26.